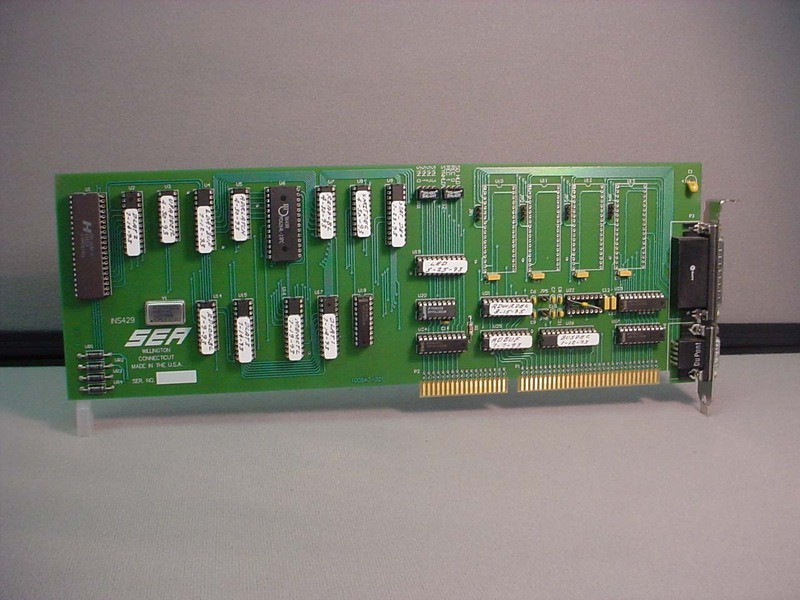 The following interface cards work with the M300/M200 data acquisition system. 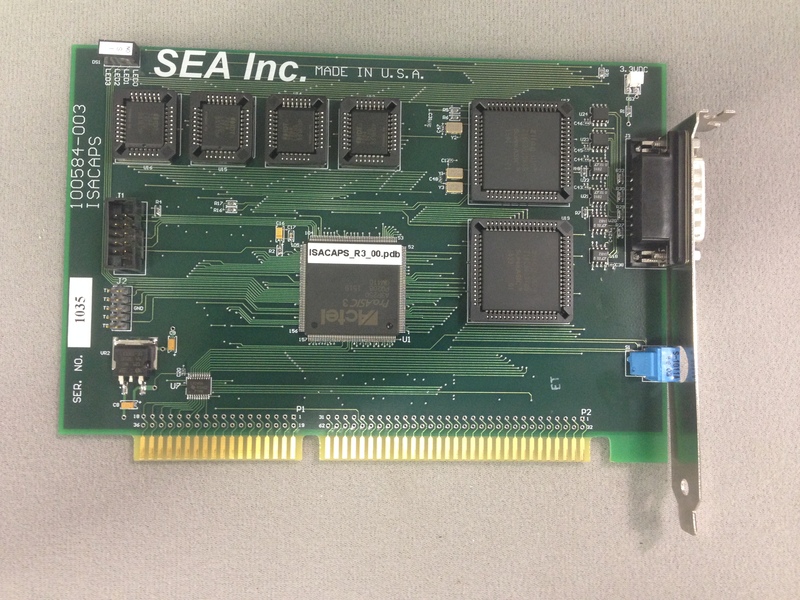 The M300 data acquisition system also supports other interface cards from different vendors. The acquisition type reference lists a complete list of the supported acquisition types. The board table shows all the different supported interface types. Instrumentation grade differential amplifier per channel. 1, 2, 4 and 8 gain. A/D conversion performed remotely from backplane, no clock interface. 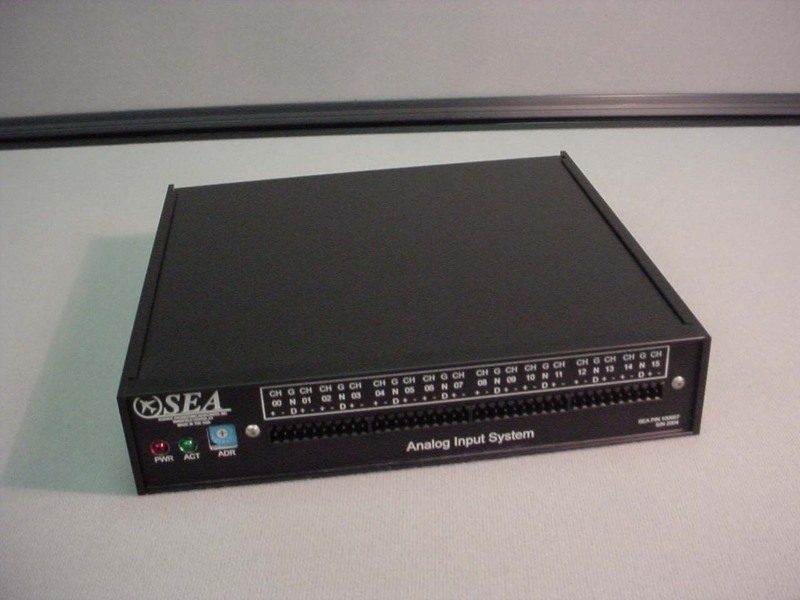 A/D nodes can be located remotely from M300/M200 system (up to 100m). 9 - 36 VDC, 1 Amp. 8.4” wide x 1.7” high x 8” deep. All required probe signals provided for one 2D Grey probe. X and/or Y dimensions provided for each particle. 16 bit wide data path for maximum data transfer rate. Demand mode transfers 32 bits, in one DMA cycle, for minimal impact to CPU. Built in true air speed clock generator (15 Hz to 6.0 MHz). Elapsed time clock configurable to 0.25 µs, 2.5 µs or 25 µs resolution. Elapsed time (arm to full) measured to 29 hours with 25 µsec resolution. Elapsed time since start of image (32 bits). Elapsed time sine start of buffer (32 bits). Total number of minimum, middle and maximum pixels provided for each particle. Total area of minimum, middle and maximum shadow provided for each particle. Image buffer acquired in 5.2 ms (2 MHz bit shift rate, 64 x 64 pixel image). 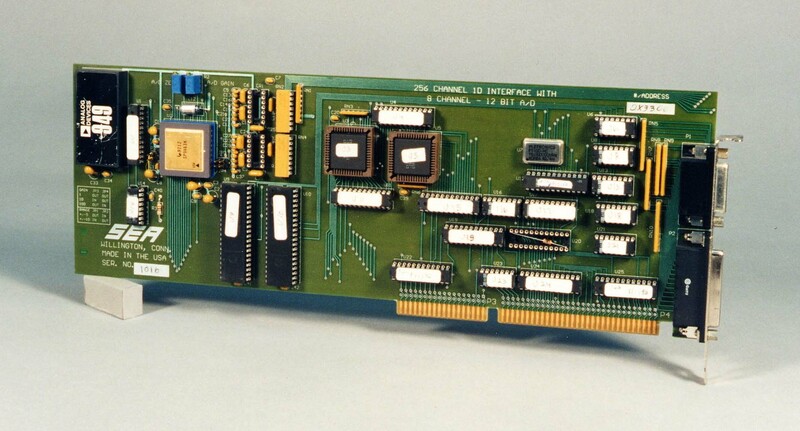 Single slot 16 bit full size ISA interface. Up to three interfaces per system. Configurable DMA channels (5, 6, 7). Configurable IRQ channels (10, 11, 12). Configurable for minimum number of slices per image. Configurable for minimum number of blank slices between images. Probe house keeping data capability. Real-Time size spectra provided 386, 486 and PENTIUM compatible. Unload bit shift rate is adjustable from 2 MHz to 0.125 MHz. Particle slice counter (16 bit). All required probe signals provided for one 2D Mono probe. 16 bit width data path for maximum data transfer rate. Demand mode transfers 32 bit slice, in one DMA cycle, form minimal impact to CPU. Built-in true air speed clock generator. Elapsed time (arm to full) measured to 29 hours with 25 µs resolution. Elapsed distance (arm to full). Normal and gated Shadow OR provided. Real time size spectra provided. Image buffer acquired in 23 ms (2 MHz bit shift rate). All 255 ARINC data labels utilized. Update count maintained separately for each ARINC label. Most recent data value for each label maintained in memory for access by M300/M200 system. Model for ARINC 429 data. Model for ARINC 565 data. All required probe signals provided for one CAPS probe. CIP Image and CIP serial data channels. Count mode for rising edge, falling edge and both edges. Trigger Threshold DAC (0.0 to 3.3 volts). 20 nsec minimum pulse width. 5 MHz single edge limit. 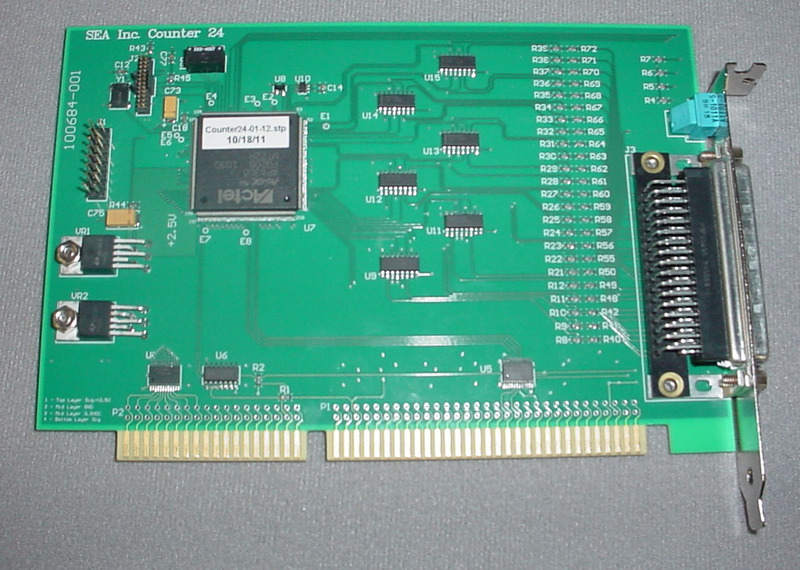 ISA Bus interface (16 bit). Other configurations possible with firmware upgrade. 16 bit wide data path with automatic hardware count clearing for greatly reduced acquisition time. 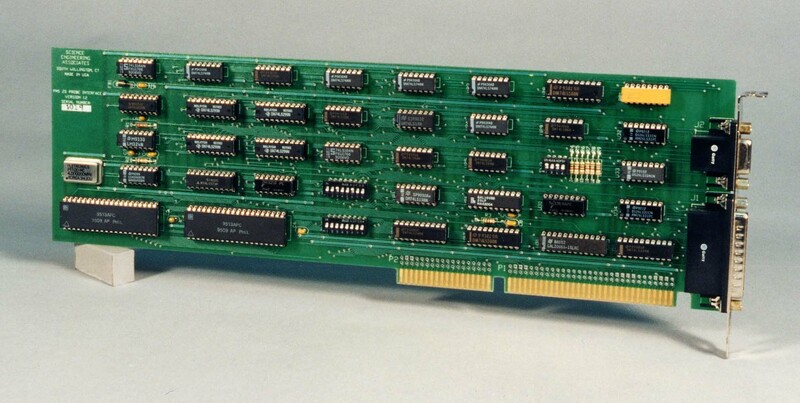 16/32/64/128/256 Size channels, 32 bits each channel. 1 Total count channel, 32 bits. 1 Total strobe channel, 32 bits. 2 Spare channels, 32 bits each channel. Built in 256 channel particle space monitor (PSM). Spacing monitor bin widths adjustable from 0.25 µsec to 10 ms each. 1 Channel reference and 7 utility A/D converter, 12 bits, ±5 mv to ±10 volts by jumper. 1.5 µs acquisition time for each size channel for a total of 384 µs for all 256 size channels (2.6 KHz maximum). 780 µs total acquisition time for a fully active setup (256 size channels, 256 strobe interval channels (PSM active), all auxiliary counters active). Control register for range command (FSSP) and pump control (ASASP and PCASP). House keeping data, eight channels. Eight input analog differential channels (with input protection). Reference voltage plus seven utility analog channels (12 bits, ±5v or ±10v selectable by jumper, gain 1, 10 or 100 selectable by jumper, with 40 µs acquisition time per channel). Integrated System Interface for stand alone operation (user configurable). Up to eight interfaces per system. 386, 486 and PENTIUM compatible. Real time size spectra, concentrations, volumes for multiple probes. Fully configurable command byte to 1D probe. Number of size channels configurable in board setup. Number of strobe interval channel configurable in Acquisition Table (PSM may be disabled). 15 Size channels, 16 bits each channel. 1 Total count channel, 16 bits. 1 Total strobe channel, 16 bits. 1 Activity channel, 16 bits. 2 Spare channels, 16 bits each channel. Reference A/D channel, 8 bit, 0-10 volts. 260 µs total acquisition time for all 21 channels. Includes one synchro chip for heading. 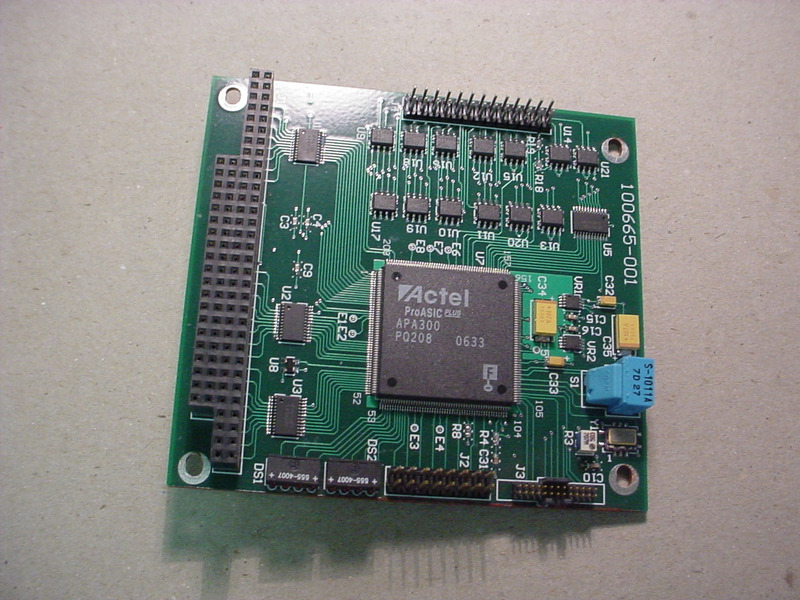 This interface can be an ISA ARINC 429 or ISA ARINC 565 interface, with the hardware for the synchro only (no ARINC support). 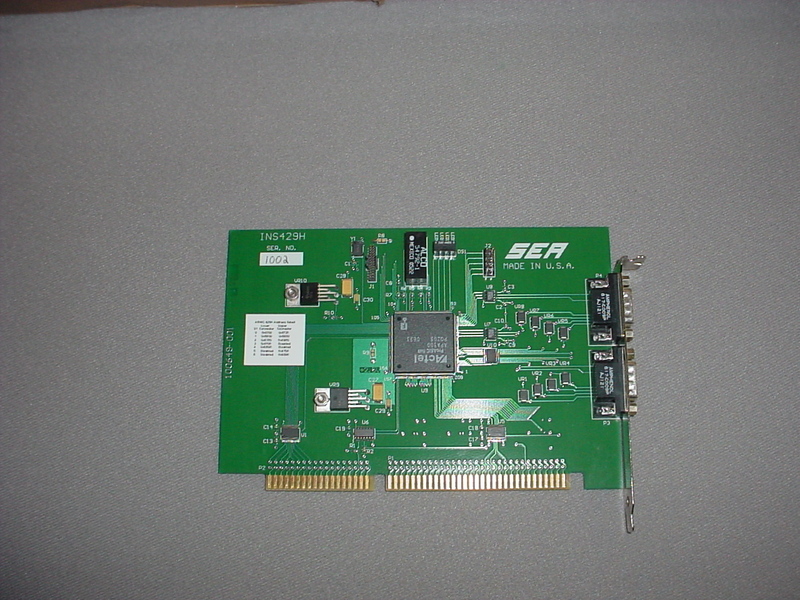 Required to connect SEA analog input system to M300/M200 system. Required to connect SEA pressure multiplexer controller to M200/M300 system. 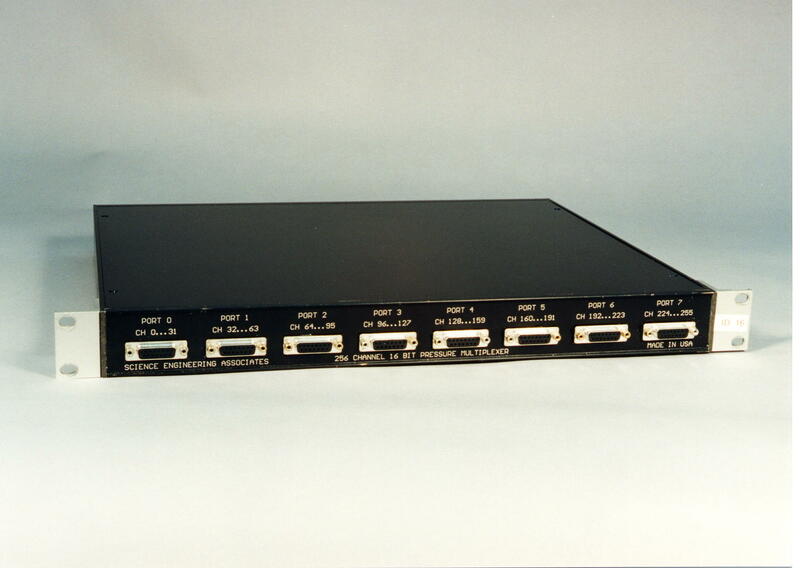 Capable of connecting up to 256 instruments to M300/M200 via digital cable. 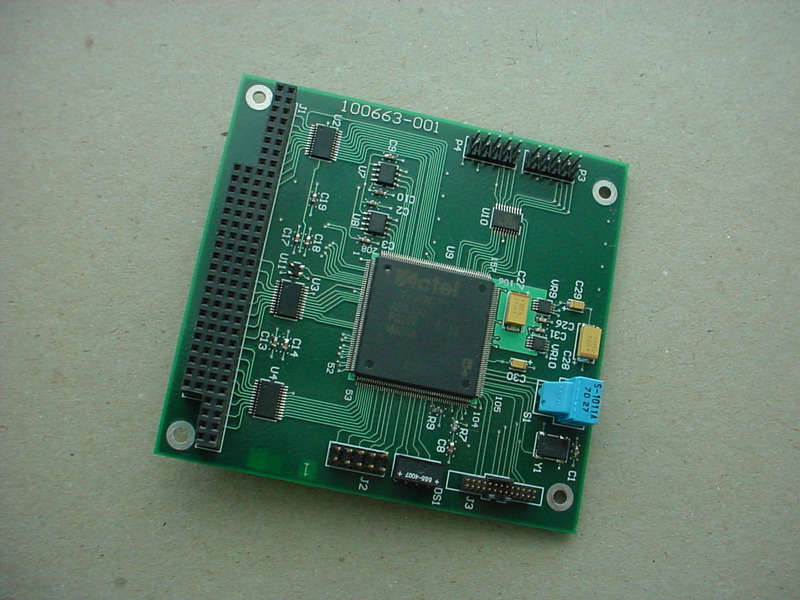 Integrated system board section (use either System board or SEA Bus interface for M300/M200). Provides system interrupts (IRQ 3), for real-time acquisition mode. Counters for IRQ latency and duration. Counters for Proxy latency and duration. PMX boxes can be located remotely from M300/M200 system (up to 100m).